INQ. NO. 1812M05] Since its establishment in 1978, Shinhan Diamond Industrial Co., Ltd. has developed technologies of the diamond tools used in all industries ranging from construction, to building stone, transportation, electricity and electronics, machinery, aviation, and cutting-edge future generation and produced products, winning confidence from both domestic and global customers. ARIX core drill, boasting the best cutting force, shows excellent performance when drilling highstrength or reinforced concrete. 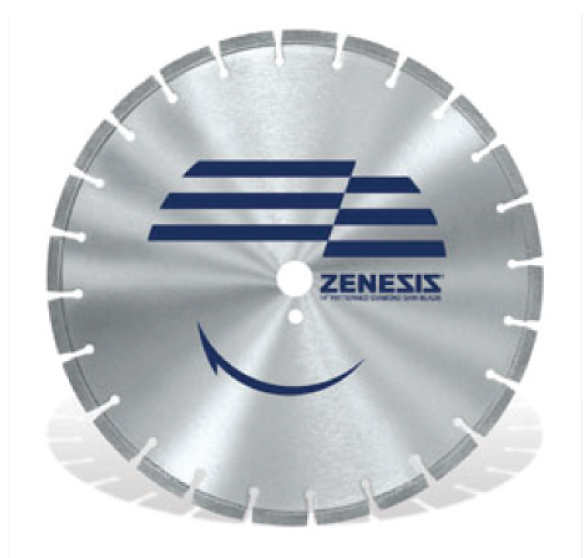 In particular, the company ceaselessly researches and develops the technology for enhancing product life along with superb cutting force.